Steamboat Days welcomes GoldStar Amusements! 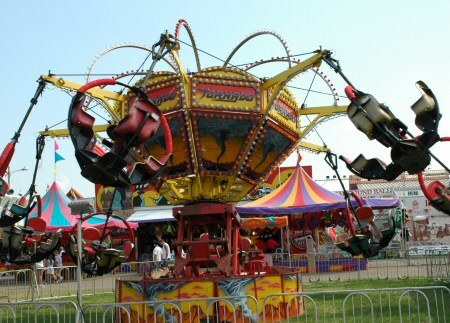 This carnival offers thrilling rides, fabulous food, exciting games of skill and professional staff. Gold Star Amusements will be located in the Winona 7 and adjoining parking lots. Carnival Armbands are available for pre-sale beginning Saturday, at HyVee and Midtown Foods in Winona. Armbands are $20 during advance sales or $25 at the Carnival.